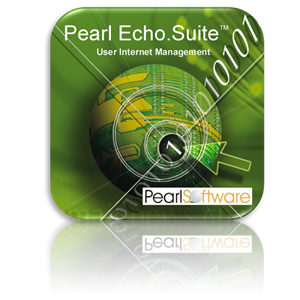 * Each user session (real or virtual) is considered a workstation and consumes a Pearl Echo license. 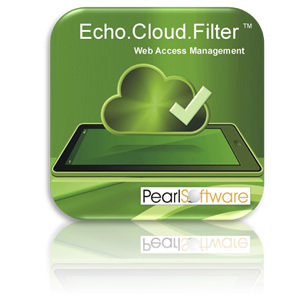 For example, a 20 user RDS server would require 20 Pearl Echo licenses. 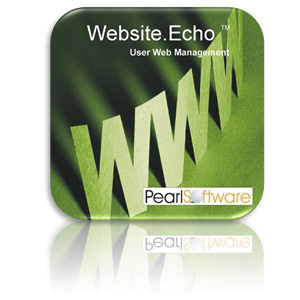 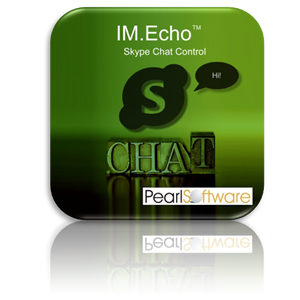 One desktop used by 10 non-concurrent users would require 1 Pearl Echo license.